Need a Divider in a Hurry? 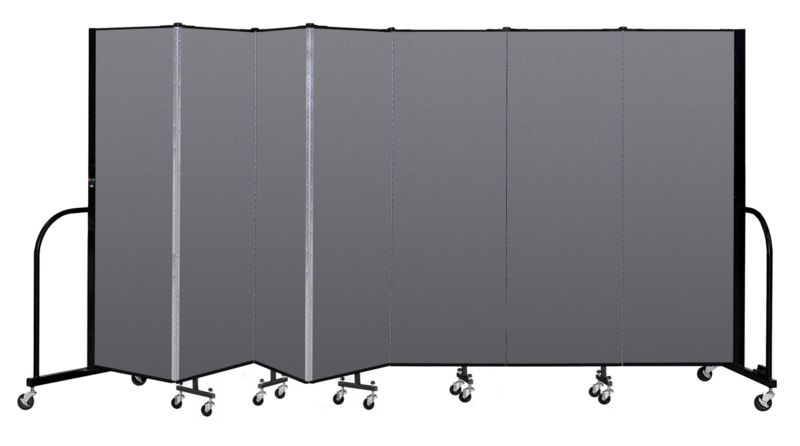 No Problem…these two popular dividers are available for immediate shipment! Plus, all our most popular models ship in just 5 business days! for the latest offers and promotions. 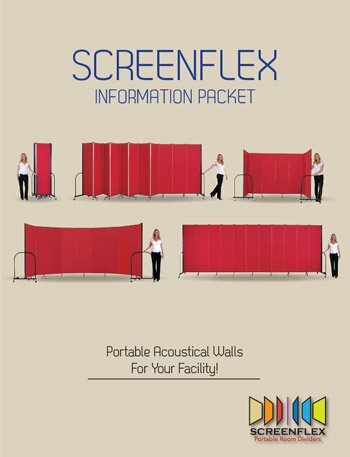 Click to receive a complete Room Divider Catalog now.